I’ve got three things to tell you! 1. Back in the Fall Cam Frazier joined our staff as Interim Director of Student Ministries. At the time we sent communication regarding Cam’s new role with students and parents but failed to share it with the whole church. I wanted to take this opportunity to correct that and tell you how excited we have been to have Cam on staff. Cam and Jennifer have served in youth ministry since joining Crossbridge and have had a great impact on our students. 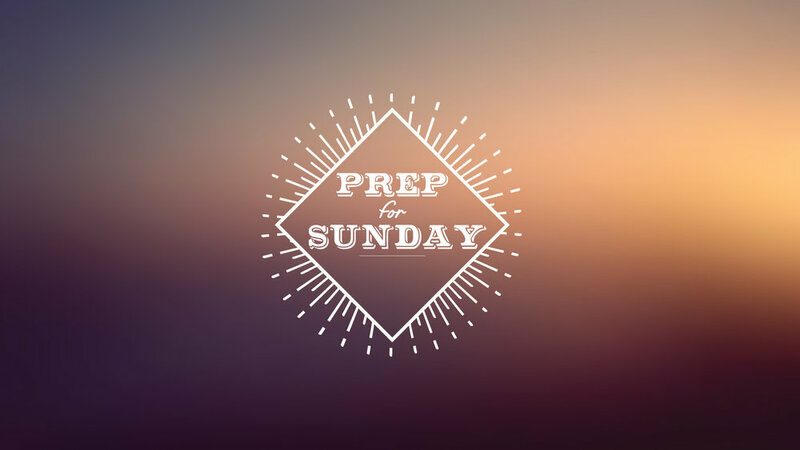 Cam will be sharing the Sunday morning announcements so take the opportunity after the service to stop by the Student table in the lobby and say hello. I have been married to my beautiful wife Jennifer for almost 2 years, and we have a 5-year-old golden retriever named Crockett who we treat like our child. A golf course or at a game in Aggieland is where you can usually find us on the weekends. I have been serving in the interim roll as the Student Pastor at Crossbridge since October, and I have truly enjoyed the community of believers that we have grown so close with. I truly strive to see the gospel spread through the hearts of our students in our church and into Fort Bend County. Thank you for letting me continue to serve your children and families for the last few months. The Elders and I have been so pleased with the way Cam has led our students and look forward to continue seeing his leadership raise up the next generation of growing followers at Crossbridge. 2. Additionally, earlier this week, the Elders asked Diego Armendariz to step into a part-time role as Interim Executive Pastor. Diego began immediately and is helping us greatly with administration and some improvements in communication with our body. 3. We had a great Commitment Sunday this last week! For the rest of the month we will be receiving commitments through our on-line Commitment Card, which you can find here or an actual Commitment Card will be available at the Unfinished table in the Vestibule. On April 7th we will be announcing where we are with our commitment and giving an Unfinished update. I am thankful for you Crossbridge! 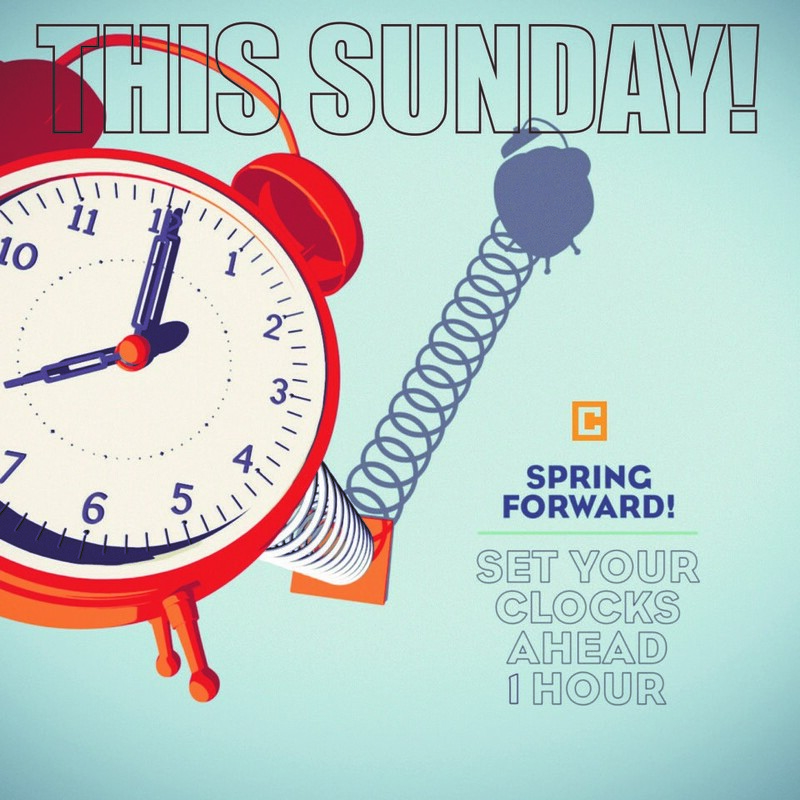 PS – Remember to Spring Forward this Sunday! We start a new series called “Famous Last Words” and we’ll be taking Communion!